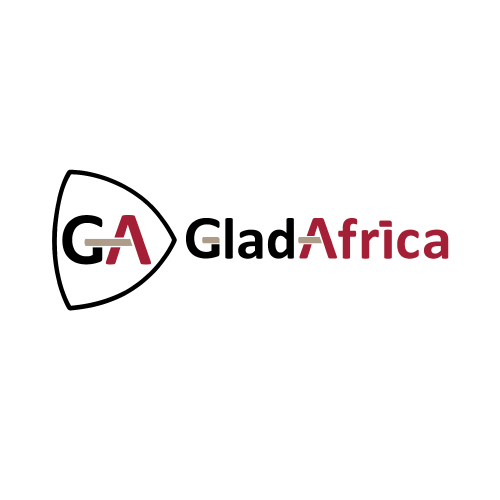 The Business Development Department supports the GladAfrica Group, across all of GladAfrica’s entities, in their business development activities. Within the department there is a unit that focuses on tenders of unsolicited and publicly-advertised nature. GladAfrica is sourcing a Bid Manager who will be responsible for bid execution from the start to the end of the process. An individual with proven knowledge and experience in the management of tenders is sought to join this unit. This should be an individual who is flexible to work across multiple disciplines in engineering, project management, environmental and investments. Strength of character will be necessary to interact with internal clients and influence behavior and culture in order to ensure success in all tendering efforts. The individual will assist the Senior Bid Manager and the Executive Business Development to create excellence within the Business Development department. This position reports to the Senior Bid Manager. This position is based in Midrand, Gauteng. Excellent skills required in Microsoft Word, Excel and PowerPoint. Interested applicants must send their resume to hr@gladafrica.com by Friday, 25th May 2018. Correspondence will only be conducted with short listed candidates. If you have not had any response in two weeks, please consider your application unsuccessful. Your profile will be kept on our database for any other suitable positions. We also invite you to contact us to discuss other exciting career opportunities in our niche area!